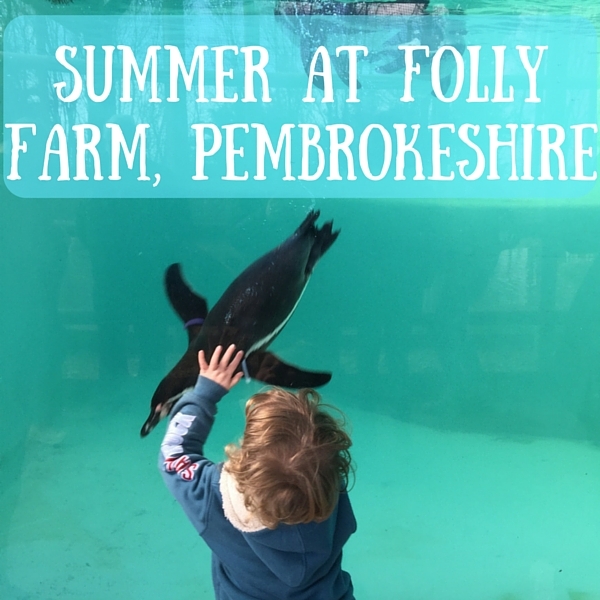 If you are a regular reader, you will know that one of our most favourite places to visit is Folly Farm, Pembrokeshire. It is a brilliant day out, with something for everyone and we visit many times a year. We visited a few weeks ago when our great friends Zena and her girls visited Pembrokeshire for the first time. We had a totally different experience than we usually have, and loved it! I have been twice since then too! When I visit with Mummy and big sis and bro, or my cousin we usually head for the animals, I love the zebras best, and then the giraffes, lions and rhinos. We stop off to see the meerkats, monkeys, penguins and lemurs on the way, there are so many to see! 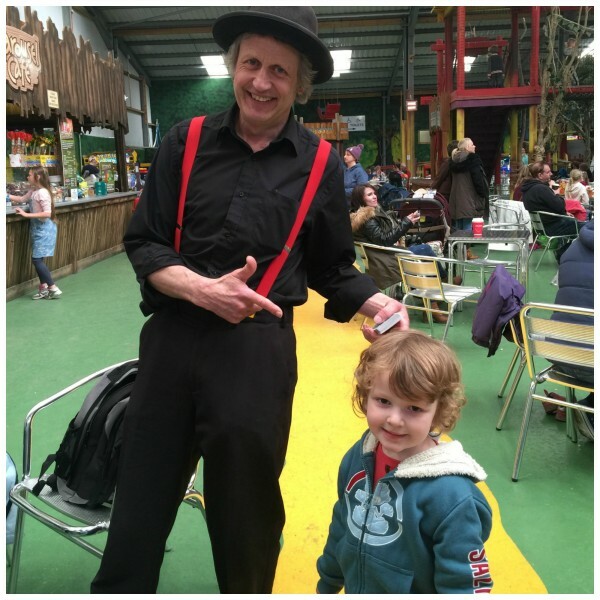 We have even had a personal magic show from the amazing Luke (Jugglestruck) earlier in the year! If you visit you must catch his show, he is SO good. With Zena and her girls though, I had little people to play with – and play we did. 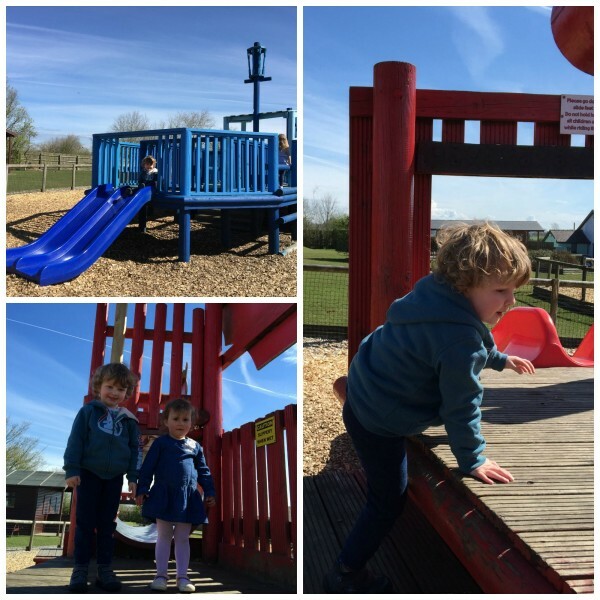 We called at all the outdoor play areas – and there are many – with climbing, slides, ropes and much more. I LOVED it. It was a beautiful warm sunny day, and we made the most of playing together. We did show them the lions, giraffes and zebras, before heading inside to have lunch and play in Carousel Woods. So what is happening at Folly Farm this summer? There are various Family Fun Days when there are craft activities, games, competitions and you can dress up too if you want to. They are from 10.30am – 2.30pm and included in your admission price. Luke Jugglestruck has regular shows – and Matt the Magician has his show when Luke needs a rest. Check the website to see which show is on the day you are planning to visit. Folly Farm was voted best family attraction in Wales 2010 – 2012. 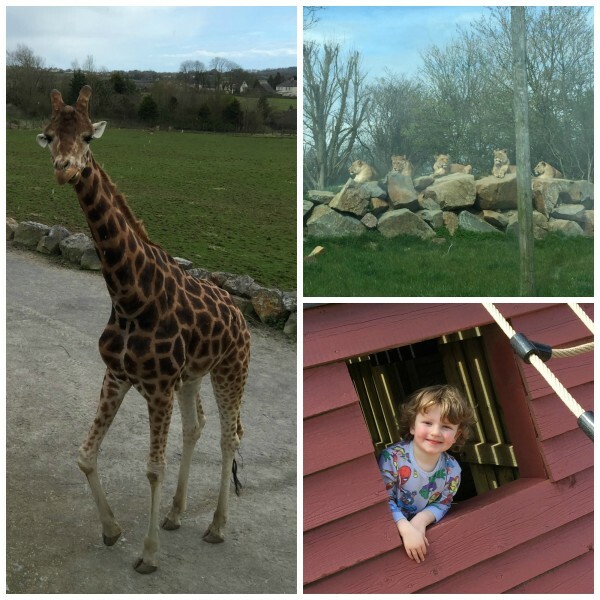 So much more than a farm, there are exotic creatures, farmyard friends, the only lions and giraffes in Wales, fantastic fun fair rides and adventure playgrounds. 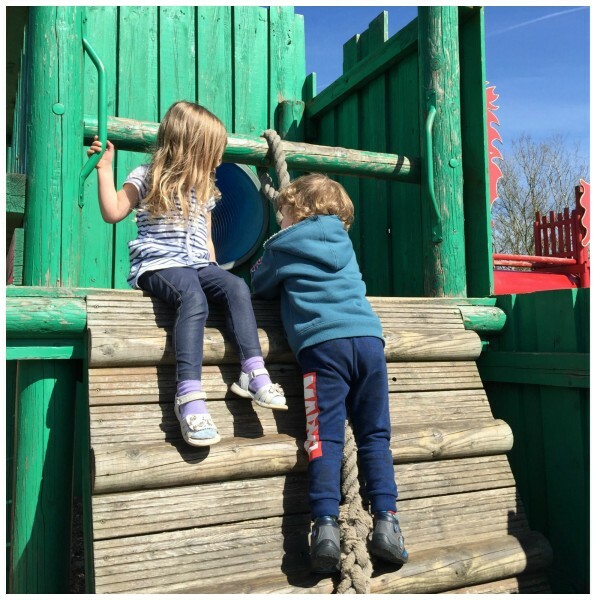 Only a few miles from Tenby in the heart of Pembrokeshire, Folly Farm now has six brilliant amusement and activity zones, both outdoors and under cover too, making it a perfect day out when the weather isn’t great too. 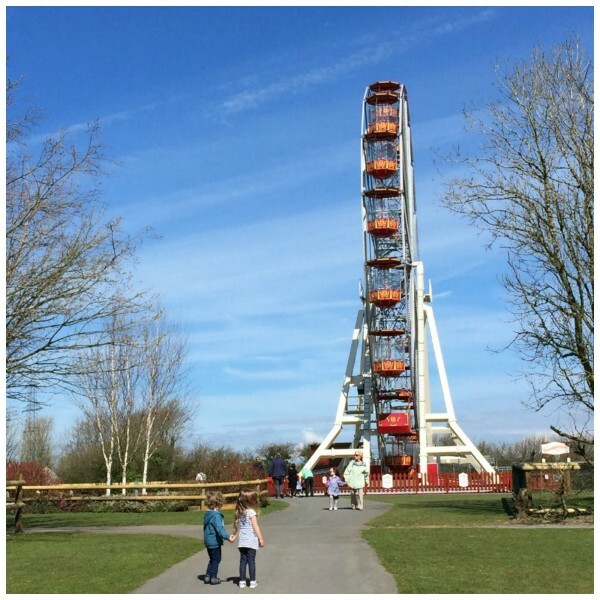 A family day out at Folly Farm is excellent value for money with so much to see and do, and only a small nominal charge for the Vintage Fair Rides, Big Wheel, and a couple of other activities. With so much to see and do, you really need more than a day to make the most of Folly Farm and there are brilliant value family season passes available so you can come back to see your all your friends whenever you like. There is also a great offer where you can return for half price entry within a week of your visit. Full details of current opening times, special offers, events and terms and conditions are on the Folly Farm website. You can save money buying your tickets on line in advance too. Have you been to Folly Farm? 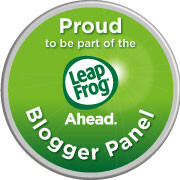 We were given tickets for one days entry to Folly Far, – all thoughts, words and photos are ours. It doesn’t look like a farm. 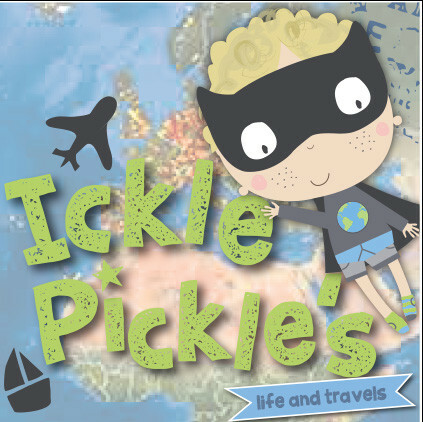 :)) They have so many events, it must be fab for kids, although I would love to visit it myself. I love it when you can find somewhere nearby that is good entertainment and value for money. Looks like there is lots to keep everyone entertained too. sounds a great place with such a variety of things to do, and nice that you had a totally different experience with this visit than you have previously. Nice to read that you enjoyed the company of the other children there and that the sun shone for your day out. I adore that picture of you watching the penguin. Sounds like a fab day out, we have a place like this near us and the children love going there. This sounds great. I wish I had something like this around my home. They look like they had so much fun. Great idea for a summer day out. What a fantastic place to visit, it is like going to a Zoo V’s a Farm. Wow, this looks like a great day out for the kids! 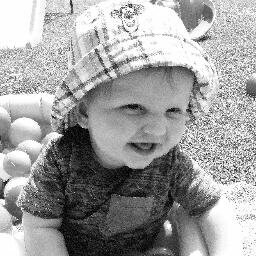 So many great things to do, I can’t wait to take my little Logan there when he’s big enough! I have never been to Folly Farm but this place looks awesome. I bet your children had a fantastic time.